Why not celebrate all year long? 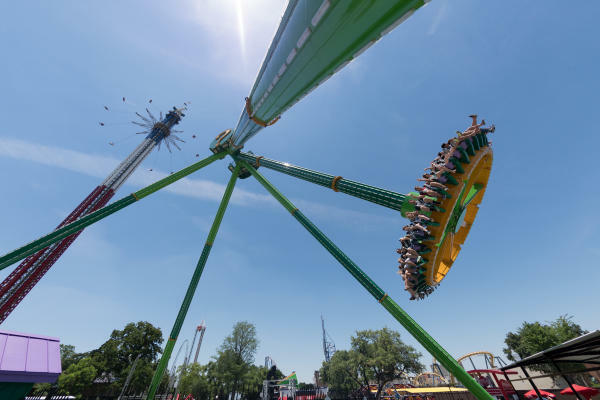 A 2019 Membership or Season Pass gets you unlimited visits to the park throughout summer vacation, Fright Fest®, Holiday in the Park® and El Diablo, the world's largest loop coaster! You'll also receive exclusive in-park deals, free tickets for friends on select days, and so much more!